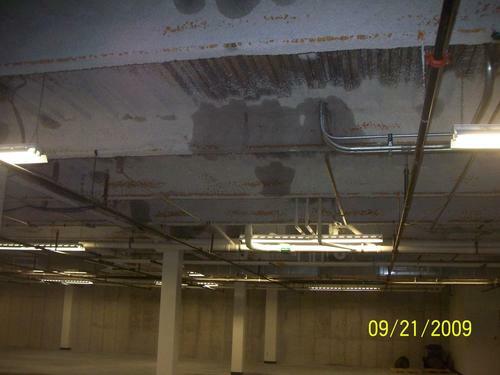 Certified Restoration Services has been helping to provide services for water damages, flooding restoration, fire damage, sewage cleanup, smoke damages, contents, and building restoration for more than two and a half decades. 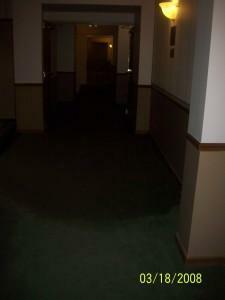 We can professionally clean and restore the damaged residential or commercial property. 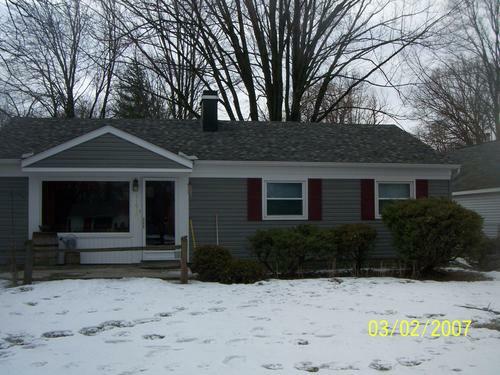 Trust our experts to help minimize any loss and provide you with great customer service. Our crews are industry leaders in all phases of disaster clean up and restorations. Call us with any flood damages you have at 866-287-3461. At Certified Restoration Services we are specialized in flood and fire cleanup. Our crews have the products and equipment needed to help remove and prevent future mold growth. We want to make you another one of our many satisfied clients. The staff is certified, trained, tested by the IICRS. If you suffer from any water, smoke or fire damage call us at 866-287-3461. At Certified Restoration Services we use thermal imagery cameras to help aid us in detecting any hidden water damage in your structure. If you have any type of water damage even if it is after a fire, and the fire department put water on the fire to put it out we place air movers and dehumidifiers throughout the structure to get rid of any moisture that was left behind. When the structure completely dries we can then begin replacing any drywall, wood or ceiling panels that have been removed due to water, fire, or smoke. Our crew members are ready for you and any disaster restoration job you may have. Call us at 866-287-3461 with any water damage restoration service. Nobody can fully prepare for wind damages. Mother Nature can wreak havoc on your home or business within minutes. If you suffer from any wind, storm or water damages as a result of a tornado, storm, hurricane or torrential rains we are the one company to call. 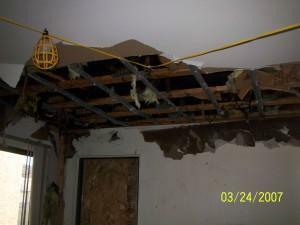 At Certified Restoration Services we have more than 20 years experience in all levels of storm or wind damages. We can perform emergency board ups, 24 hours a day-every day of the year. Our teams will replace roofs, fix damaged windows, repair any damaged areas and restore your contents and belongings. 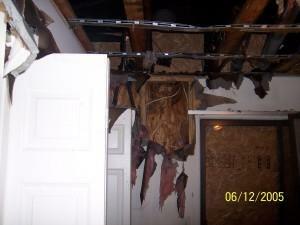 Contact us immediately to prevent any further damage, you will appreciate our quick response time. Our on call technicians are waiting to help you at 866-287-3461. When dealing with any bio-hazardous materials, our crews take every available precaution against transporting any bacteria or molds. Your safety is first and foremost to all of our staff. If you have suffered from a broken pipe, sewage, water damage, or even a toilet overflow-contact the trained crews at Certified Restoration Services immediately. Using professional grade products and high powered equipment-also the latest technology to provide you with the best restoration experience. Be assured that you have industry leaders performing your clean up job. 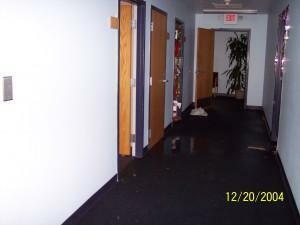 Call our teams at 866-287-3461 with any, water damage, sewage overflow or flooding you may have. Our crews at are Certified Restoration abide by the IICRC, we are tested every year to stay current with new equipment and guidelines. Hands on training helps with experience and to continuously stay in front of the changes to the standards set forth by the IICRC. **Not all of the services listed on our site are offered in all areas of service. The location window at the top of the page does not necessarily mean that we have an office in that precise city or county. It generally means that we can service that area within 60 minutes/ 50-mile radius at any given time. In the smaller more rural areas the service may be limited or not available. 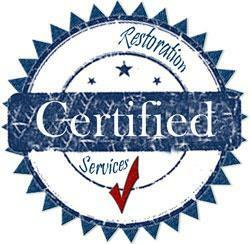 Certified Restoration Services is a referral network of pre-screened restoration companies throughout the country. Any use of the term "we", "our", or any other first person pronouns refers to actual service providers and not Certified Restoration Services. Certified Restoration Services is in no way responsible for any services provided or work completed by any service provider within the network. All guarantees or warranties are offered by the service providers themselves directly. Any data on this website is to be used at your own discretion. Data has not been completely verified and could have changed since our gathering. Any images used or content do not necessarily reflect a completed job by Certified Restoration Services, but are representative images used for your area to show services that are offered.